This is my first release of my Huge Player Pack. 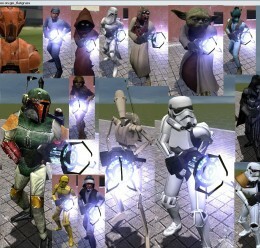 This is only the Star Wars player pack but, there will be more to come. 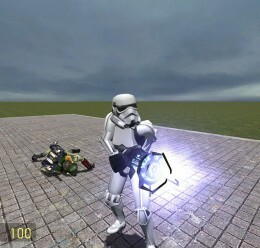 Description:A Star Wars Player Pack for Garry's mod. 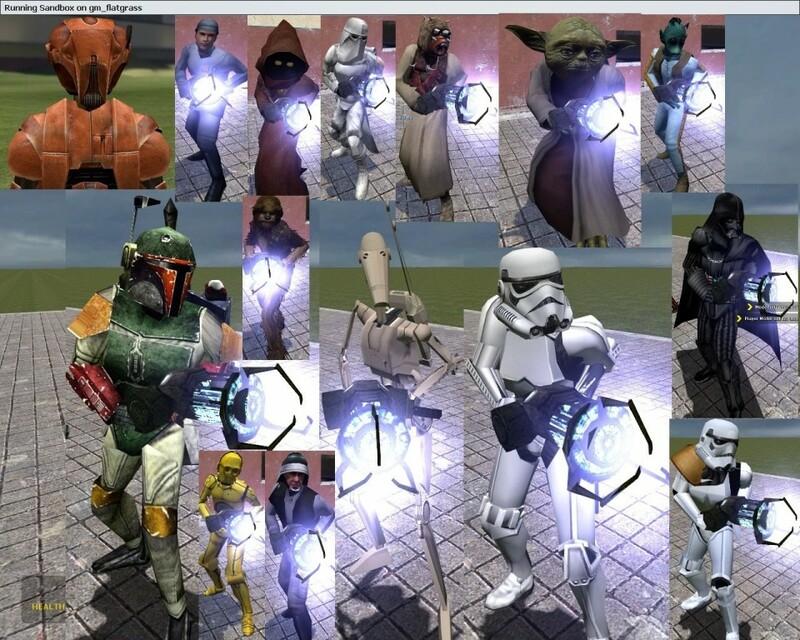 techknow, for his "star wars models" pack. AlienWare, for his Stormtrooper and Battle Droid models. 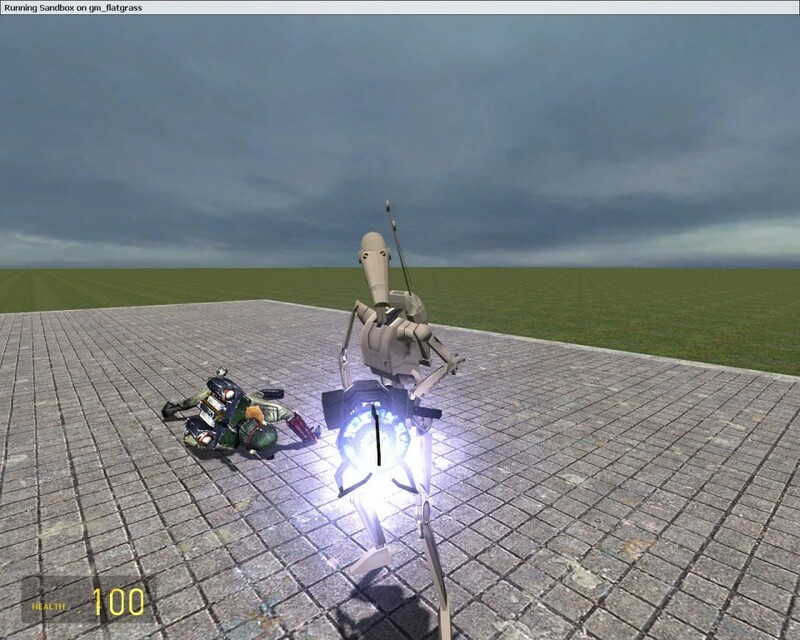 Snood_1990, for HK-47 andany of the other models that might be his. 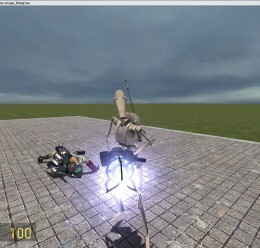 All of the models have been hexed so they will not replace any of your other models. Even models that were already hexed were hexed again. Star Wars Players <-- Addon folder!